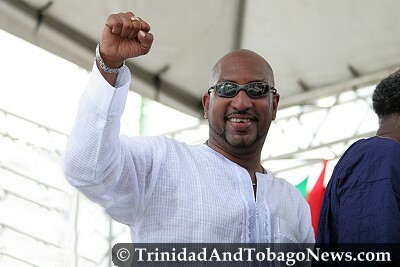 Published on June 12, 2014 in Crime in T&T, General T&T, People's Partnership and Politics. 2 Comments Tags: Abuse, Newsday, Patrick Manning, T&T Govt. THERE IS to be swift action to recover the $34 million paid to a contractor in the Life Sport programme for work that was never delivered. The money, paid to carry out Math, English and Modern Technology studies with a focus on numeracy and literacy, was issued in two tranches of $17 million each last year but there is yet to be a stick of chalk or blackboard as proof of this.